Located at W 6th Ave and Maple in Sutherlin this beautiful dog park is securely fenced on 2-1/2 acres of gently sloping hillside among tall pines. It is divided into two separate areas for large and small dogs, both with weather shelters, picnic tables and benches. A paved walkway allows access for our friends with physical challenges. Ample parking and restroom available. 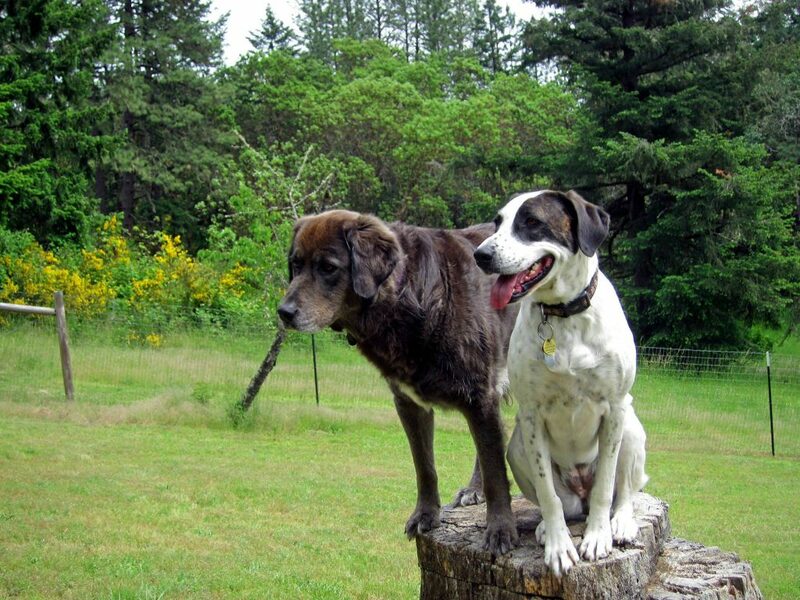 Take your special pal for an off-leash romp and enjoy the scenic views.